Sanjeev Bikhchandani is a successful person and has been an entrepreneur since the year 1990. He is the founder of Info Edge which runs famous platforms like Naukri.com which is India’s leading job portal website. 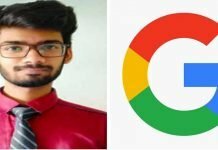 His venture also includes other websites like Jeevansathi.com, 99acres.com, Brijj.com, Allcheckdeals.com, Naukrigulf.com, Shiksha.com, and Firstnaukri.com. His company “Info Edge” also encompasses Quadrangle which is an executive exploration and selection business. 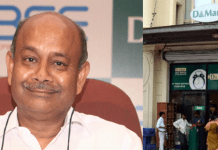 It was the first ever company on the Internet to give a listing on the Indian stock exchanges. The organization runned by Sanjeev employs over 1600 people and has funds of over Rs. 270 crores. Sanjeev Bikhchandani had a life full of struggles. Sanjeev did his graduation in economics from Universit of Delhi and later on completed his MBA from IIM Ahmedabad. He was paid a salary of 7000 rupees per annum. Because of low income, he had to struggle for many years. In the year 1997, Sanjeev opened a website “naukri.com.” This website is very much famous today and gets tonnes of visitors every day. The constant struggle of Sanjeev in his career path helped him succeed in life and today his net worth s 4285 crores. 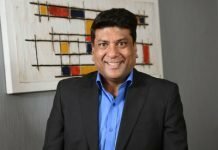 Sanjeev after completing his post-graduation left a job marketing Horlicks at HMM (now identified as GlaxoSmithKline) in 1990 to set up two companies “Landmark” and “Info Edge” along with a friend. The first business concentrated in pharmaceutical trademarks and the second provided salary reviews and reports. In 1993, he and his friend decided to go separate ways. Both of them got one company each. Sanjeev acquired Info Edge. Sanjeev, accompanying with his associate Hitesh Oberoi, won the “Ernst and Young – Entrepreneur of the Year” honor in the year 2008 for bringing transformation in Business. He also won the Dataquest Pathbreaker Award & the Teacher’s Achievement Award for Business in 2008. 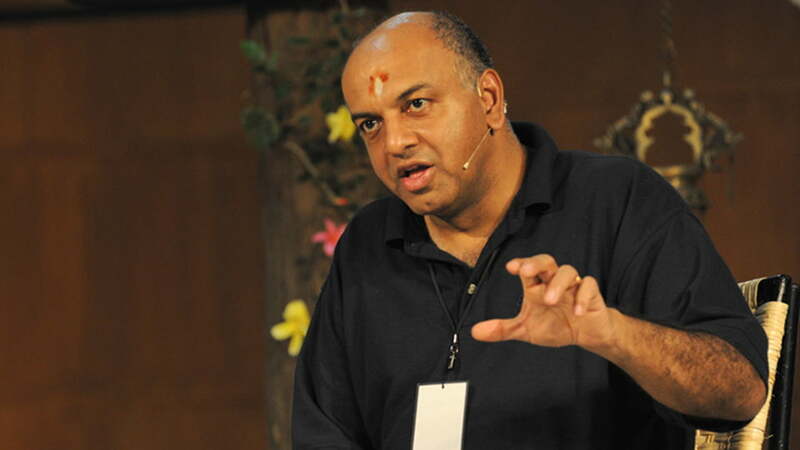 Sanjeev is a regular speaker on entrepreneurship at conferences and at top business schools of India. He is also the Board Member of The Indus Entrepreneurs in Delhi and also a member of the Global Board of Trustees of The Indus Entrepreneurs. 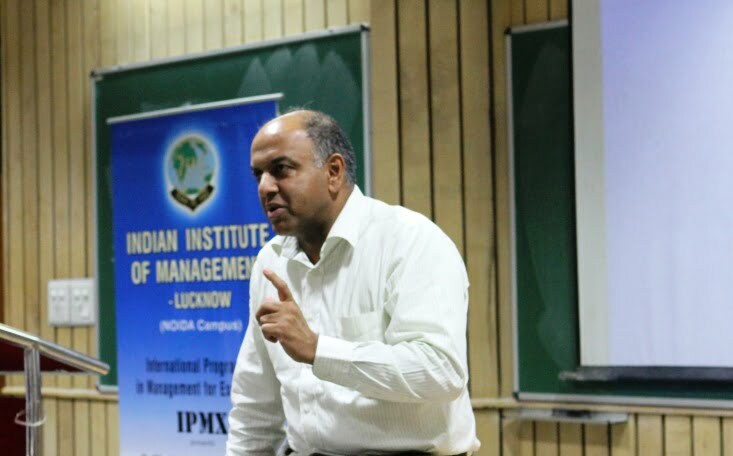 He is often seen giving lectures in top business schools of India and employees thousands of people. He is also the co-founder of Ashoka University.